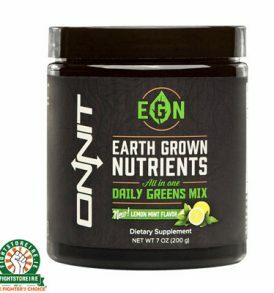 Onnit Supplements are the foundation of Onnit Labs total human optimization. 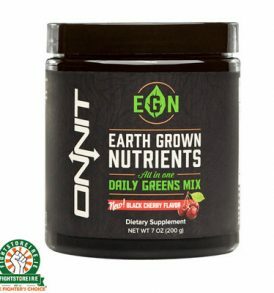 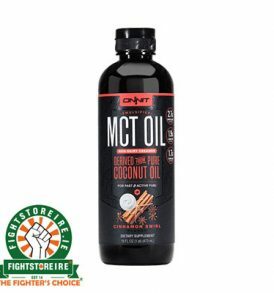 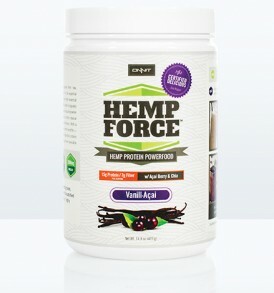 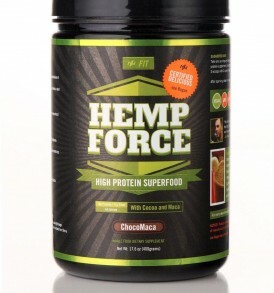 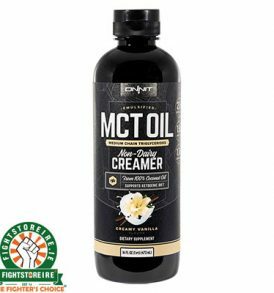 The team at Onnit have identified the best earth grown nutrients and scientifically proven ingredients in their most potent forms and combined them around specific themes to make dietary supplementation as practical and effective as humanly possible. 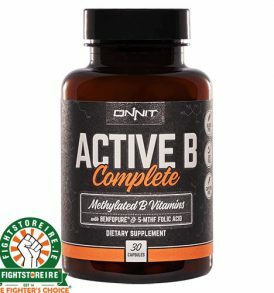 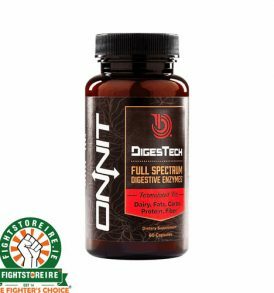 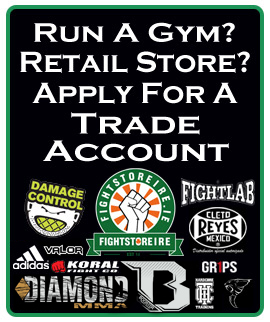 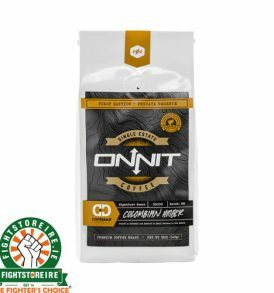 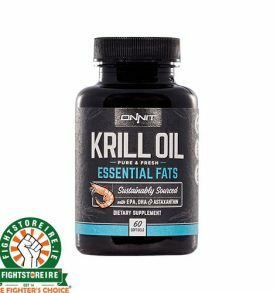 Fightstore PRO Ireland is happy to be part of the Onnit family and distribute Onnit Supplements all over the country. 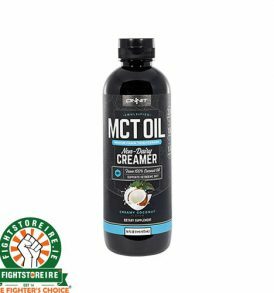 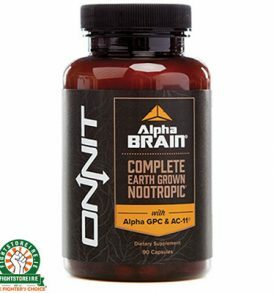 Due to current ingredient restrictions set in place by Irish customs, we are not able to provide New MOOD or the original Alpha BRAIN formula into the country.